Follow the link below to learn more about the NCSO™ Designation, or if you’re ready, start an application now! The objective of the National Construction Safety Officer (NCSO™) program is to provide verification of a nationally recognized level of competency in relation to construction safety. The NCSO™ program will provide practical training in various construction safety management skills and principles. Persons who achieve the NCSO™ designation will possess a combination of three years of practical construction field experience, as well as practical and theoretical knowledge in various health and safety management skills and principles; NCSO™ is on its way to set the provincial and national standard for field-level construction safety certification! 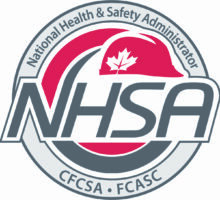 The National Health and Safety Administrator (NHSA) designation provides formal, entry-level training to individuals who are active in the administration of their company’s health and safety program, but do not currently possess a minimum of three years construction safety related field experience. NHSA indicates to employers that the participant has practical and theoretical knowledge in various health and safety management skills and principles. An NHSA designation holder offers valuable administrative support to the company and NCSO™ in implementing and maintaining the company health and safety program. The NHSA designation is the first step towards a becoming a leader in the construction safety field! 1. How do I register for the NCSO / NHSA designation? There is no registration process for the NCSO / NHSA designation. To begin, you can simply start an NCSO / NHSA application online. If you are unsure whether you qualify for the NCSO or NHSA designation, please see the definition of ‘construction field experience’ below. The NCSO & NHSA designation is a self-paced program, and is not offered as a single course. Individuals are required to complete a combination of compulsory and elective training courses, submit a safety proficiency assignment, and successfully pass the NCSO Provincial and National exams. Time to complete will vary from applicant to applicant based on training they may or may not have already completed, as well as course and exam availability. Generally applicants complete the designation requirements in 2 – 3 months, although it can be achieved in as little as 4 weeks! 3. What is the cost to complete the designation? 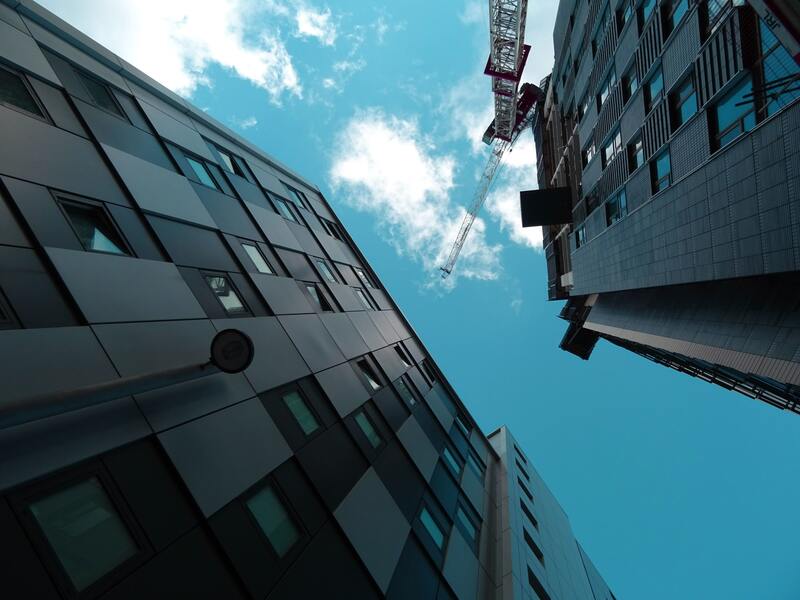 Cost will vary from applicant to applicant, and is dependent on several factors, including; previous training and certificates for which the BCCSA can grant equivalencies, and the applicant’s eligibility for BCCSA’s no-cost training policy. Fixed costs for all applicants include: $125 (+GST) application fee, as well as exam costs. The NCSO / NHSA application process is completed online utilizing BCCSA's Learning Management System (LMS) platform. As applicants progress through their designation requirements, they are required to upload all course completion certificates to their NCSO / NHSA application portal. Once all required certificates and supplementing documents are uploaded, the application is ready to be submitted for review. To start your NCSO / NHSA application, please click the link below. NCSO designation applicants are required to have a minimum of 3 years of experience within construction to qualify. Experience is NOT required for NHSA designation applicants. Your field experience documentation can be uploaded directly to your NCSO application. Construction Safety Field Experience: The applicant must have a minimum of 3 years (within the past 10 years) of field‐level experience in the construction industry to receive the NCSO™ designation. The definition of construction experience is a construction worker (laborer or skilled construction tradesperson) working directly and actively in the construction field (i.e: residential, commercial, industrial, road building, pipeline construction, mobile equipment operations, etc. ); or, an individual who is directly and actively engaged in safety (i.e: site safety coordinator) or responsible for the supervision (i.e: site superintendent) of the construction worker, who also works directly and actively in the construction field. Write the NCSO / NHSA National & Provincial exams! Not Sure if You Qualify For NCSO or NHSA? If you are unsure whether you qualify for the NCSO designation, you can submit a copy of your resume, filled out work experience template, or work experience letter for the NCSO Coordinator to review. Please note that field experience is NOT required for NHSA applicants. Definition of construction field experience: a construction worker (laborer or skilled construction tradesperson) working directly and actively in the construction field (i.e: residential, commercial, industrial, road building, pipeline construction, mobile equipment operations, etc. ); or, an individual who is directly and actively engaged in safety (i.e: site safety coordinator) or responsible for the supervision (i.e: site superintendent) of the construction worker, who also works directly and actively in the construction field.